Anyways, I really like broccoli a lot. But I tend to have it with pasta or in an omelette. I saw this very simple and different recipe and decided to try it out. Surprisingly, it tasted similar to kale chips. 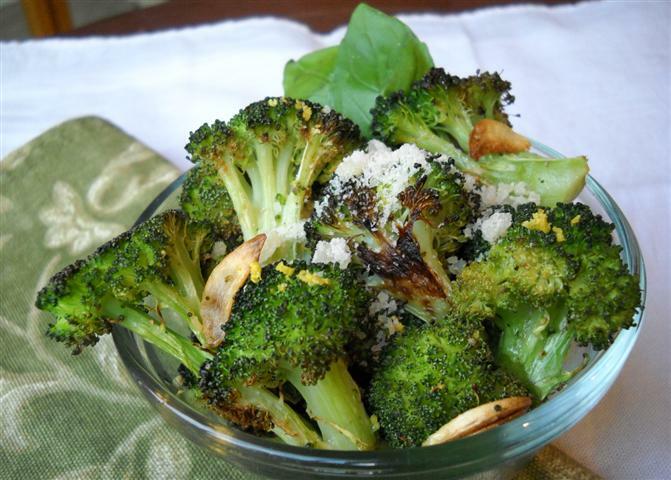 The flavor is concentrated and it has some crisp edges… no soggy broccoli here! 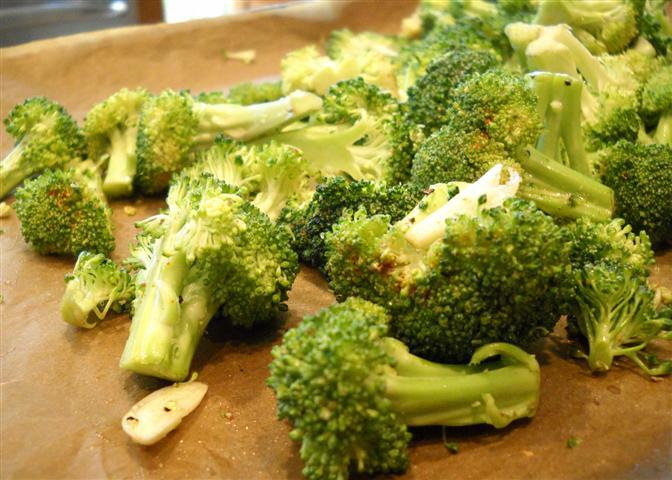 Try to wash the broccoli ahead of time so it can dry. If it is still wet it will not roast properly (will stay soft) and maybe the oil (flavors) wont adhere to it. Mix together all the ingredients up to lemon juice. Spread in one layer on a baking sheet. Try not to crowd them. Leave space so they don’t steam each other when they release the moisture. We wouldn’t want that, right? No, we want caramelisation and roastiness! Then sprinkle on the lemon juice, zest. 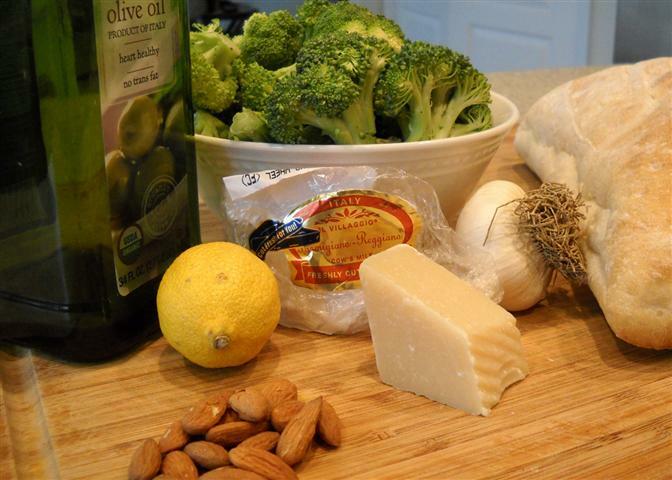 almonds and parmesan. And start eating because these are best while still hot! Little Billie ran outside for a jaunt in the snow before getting his picture taken. I looked around a little and found lots of bloggers loving this. Check them out too. 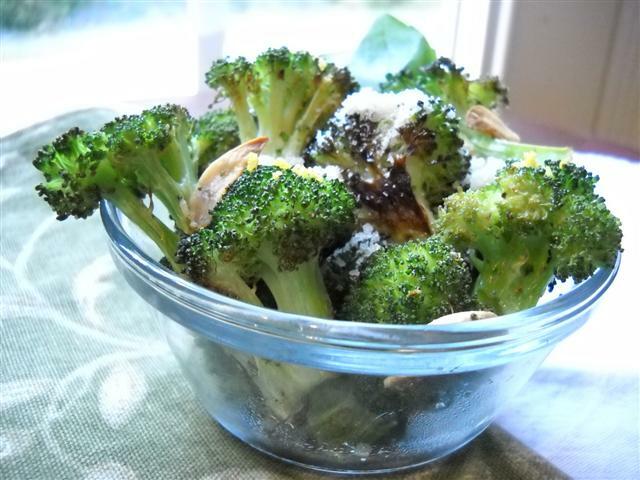 I’m submitting this to Healing Foods Event – Broccoli hosted by Sayali and Siri.